Have full blown tantrums and high-pitched whiny voices made their way into your home? Do you feel a little frustrated? Do you wonder what happened to your precious baby bundle and your patience? You must be the parent of a toddler to nine-year-old. When parenting little ones, big love is needed. Raising Little Kids with Big Love reveals fifteen qualities of love. 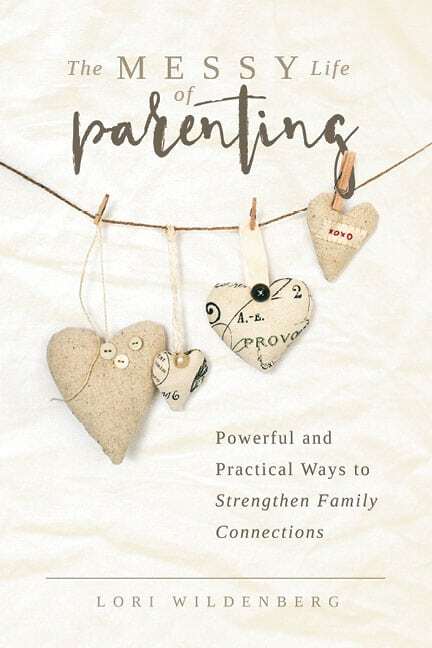 These are demonstrated through anecdotes and the authors’ conversational style, bringing the characteristics of 1 Corinthians 13 love to life in your parenting and in your youngster. increase your child’s self-worth by demonstrating patience. act in kindness to build family unity. foster sibling relationship rather than sibling rivalry. control your anger and effectively deal with tantrums. be your child’s advocate in the school setting. support your gifted or special needs child. build a relationship with your kids that will last a lifetime. "In the name of love...read this book." "This book is a winner in my opinion." 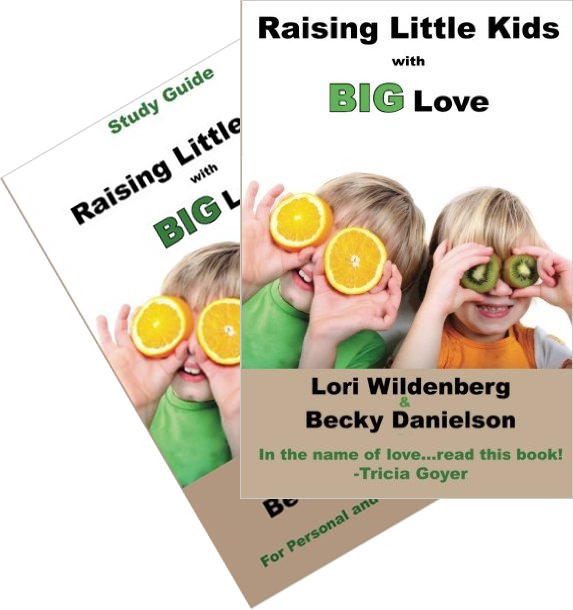 "Little Kids with Big Love weaves together parenting stories with solutions from Scripture that are sure to give parents the tools they need to demonstrate big love on a daily basis. I highly recommend this book." Endorsement: Stephanie Shott, founder of The M.O.M. Initiative and author of The Making of a Mom. 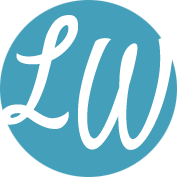 "Lori and Becky effectively blend scriptural principles and real life examples into Raising Little Kids with Big Love. Each page is a mirror that will reflect the reader's parenting strengths and challenges."